DURANGO, CO— The always anticipated release of Ska Brewing Mexican Logger is possibly premature with Purgatory Mountain under 10 feet of snow, but here regardless. 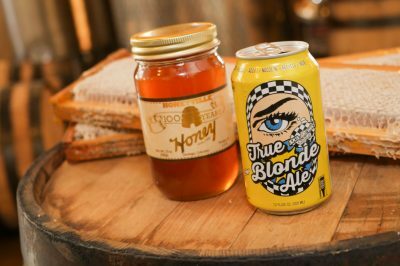 For twenty years now, this beer’s release has served as Durango’s unofficial kickoff into springtime. 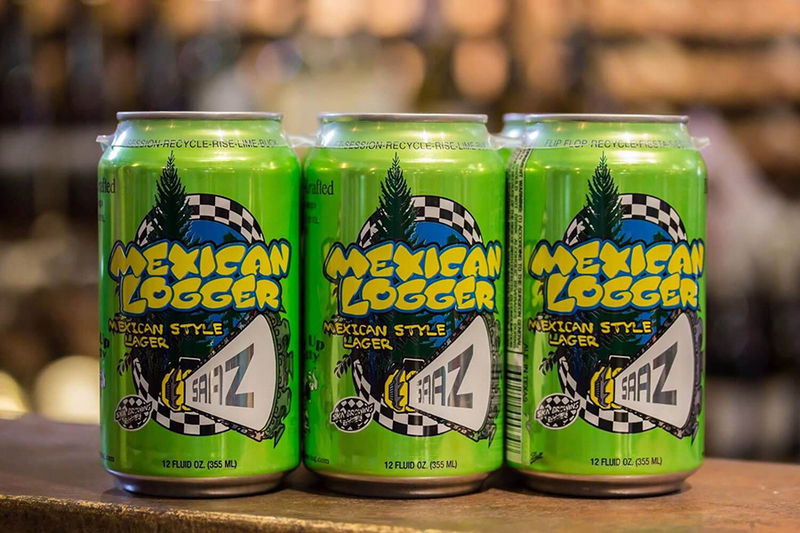 Find Mexican Logger on tap and available to-go at Ska Brewing on Wednesday, March 20. Durango-based “Western garage” band Lawn Chair Kings will serenade the tasting room with skank-inducing rock-country-punk hybrid tunes at 5pm. 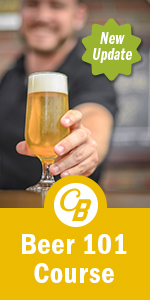 For more information about Ska Brewing or its beloved Mexican Logger, contact Emily Hutto at coop@radcraftbeer.com. 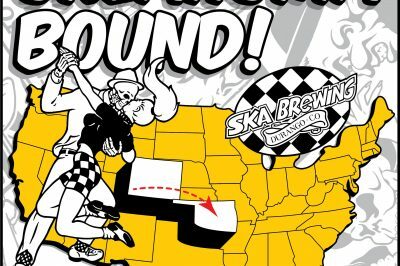 Ska Brewing beers are now available in Oklahoma via Boardwalk Distribution, Oklahoma’s locally owned and operated independent craft distribution house. 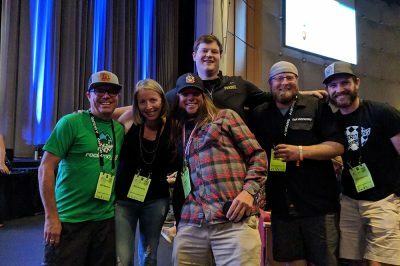 Ska Brewing True Blonde was recognized as a winner at the 2019 Good Food Awards this evening at the San Francisco War Memorial & Performing Arts Center. 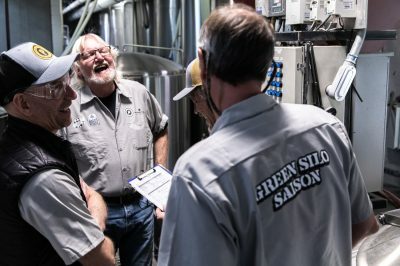 The Green Silo Saison was created by a conference call between the great minds of Ska Brewing, Proximity Malt, and Steve Dresler.